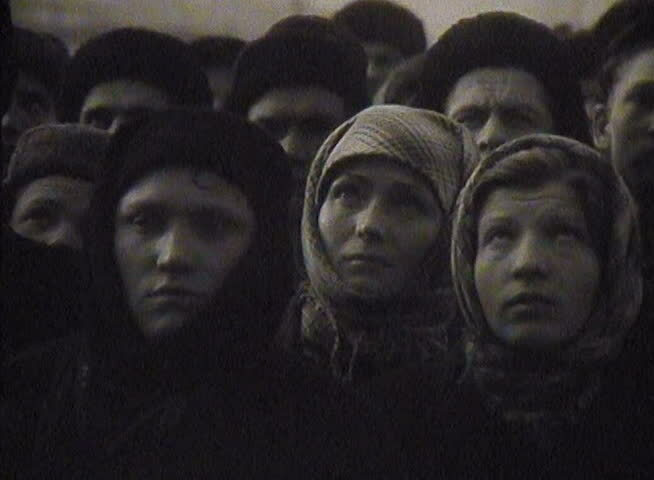 FORMER U.S.S.R. - CIRCA 1950-1960: Mourning in the USSR. The funeral of Stalin March 1953. 4k00:17TRYON, NC 1937: Mother in white fashion hat holding baby daughter in matching outfit. sd01:16CIRCA 1960s - A man who grew up in the once-thriving farming town of Dunlap, Georgia, recollects on its heyday as footage of long-abandoned homes are shown there in 1962.
hd00:10Mrauk-U, Rakhine/Myanmar - 1/10/2018 : Dukkanthein Paya (temple) from inside. sd03:001960s - The bombing of Pearl Harbor plunges America into war. hd00:18UNITED STATES 1970s : A confused man drives down the road, unaware of his fast speed.